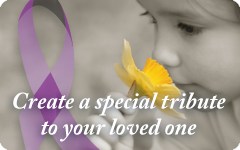 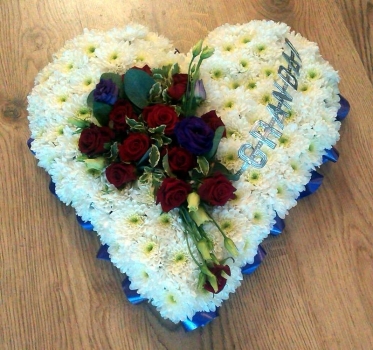 Flowers are a beautiful way to pay your respects to a loved one or friend. 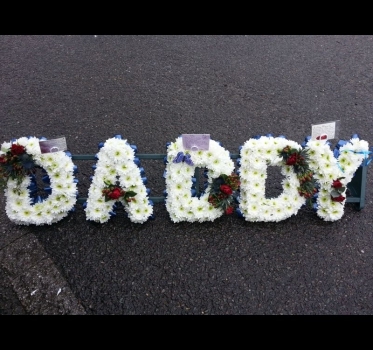 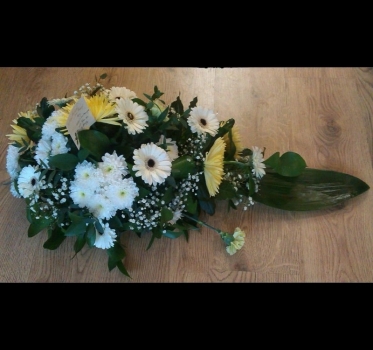 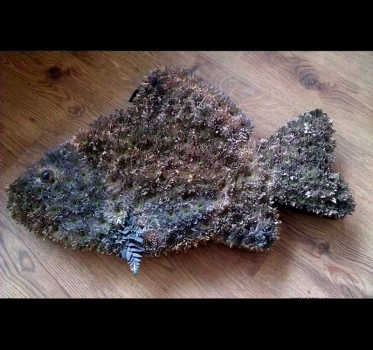 We are able to guide you and help with your choice of floral tributes. 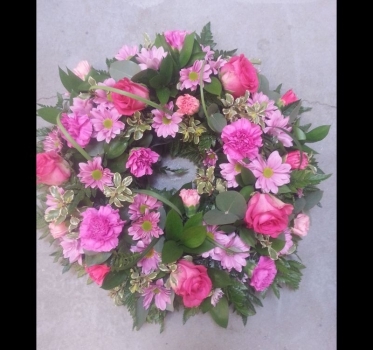 We will then discuss your requirements with our excellent in house florist, who will ensure your tributes are delivered in time for the funeral with nothing more for you to worry about. 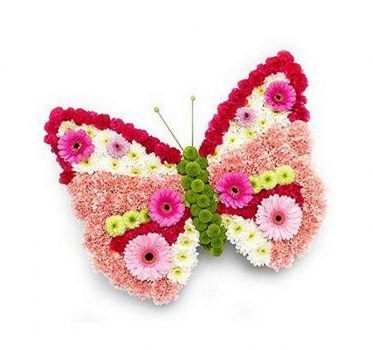 In addition to the many traditional floral tributes available our florist is always ready to create bespoke and unusual tributes that best reflect your loved ones interests, hobbies or personality.